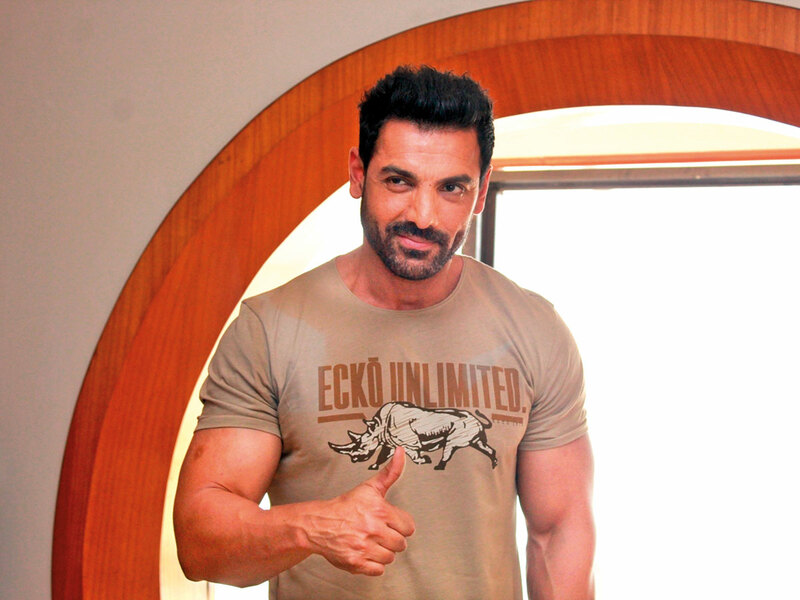 John Abraham started his journey with romantic thriller ‘Jism’, but he soon switched to comedy which was followed by action. The actor says he now wants to feature in a love story. “I would love to do an out-and-out romantic film. But lately, I haven’t found anything which works for me,” said Abraham. “It is a beautiful genre. I need a love story which befits my personality and physicality and the kind of person I am. I am definitely looking out for a story in that space,” he added. Until he finds his perfect love story, the actor plans to focus on his ambitious action franchise ‘Attack’. “We are still developing the script of ‘Attack’. It is something we are really excited about. The problem with the action is that it is something in which you need to get the emotion right. One can do the best action in the world, but if the emotion is not correct, it’s not going to work,” he said. For an action hero, Abraham says it is important to get the attitude right. The actor, whose latest release ‘RAW (Romeo Akbar Walter)’ opened to positive reviews, is also working on Nikkhil Advani’s ‘Batla House’, a biker film by Rensil D’Silva as well as a film on football titled ‘1911’. Advani is writing ‘1911’, which Abraham says will begin production sometime next year.